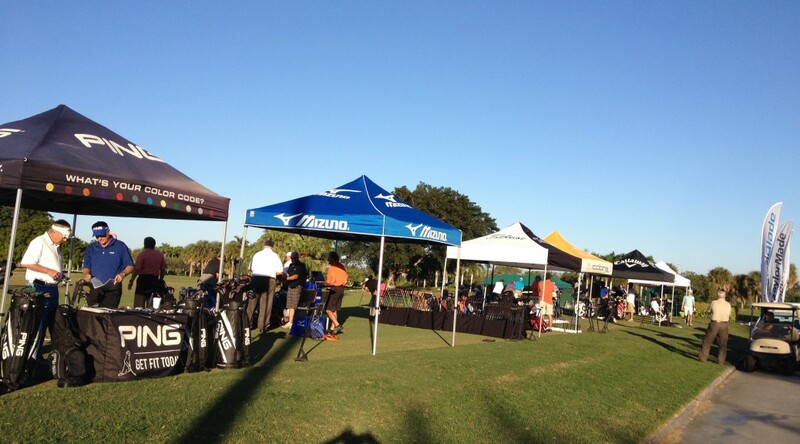 News and updates from Golf Trader and Golf equipment manufacturers. Please pardon or absence, but our web hosting company, Arvixe.com, has been experiencing issues for the past week and are, at this point, totally unavailable. It’s hard to believe I have hours into this thing so far and this is as far as it has progressed. I’m looking forward to the finished product…hopefully in the near future. 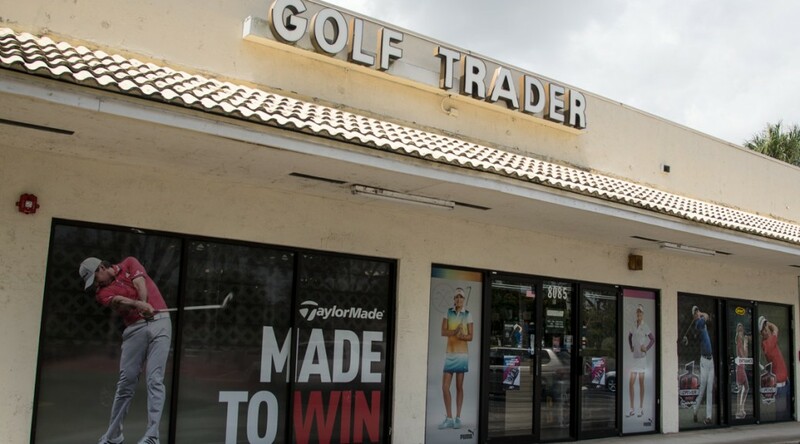 I am working with Zoe Zielinski, photographer extraordinaire, to build a Virtual Tour Video for Golf Trader. I haven’t gotten far but the intro is pretty cool.